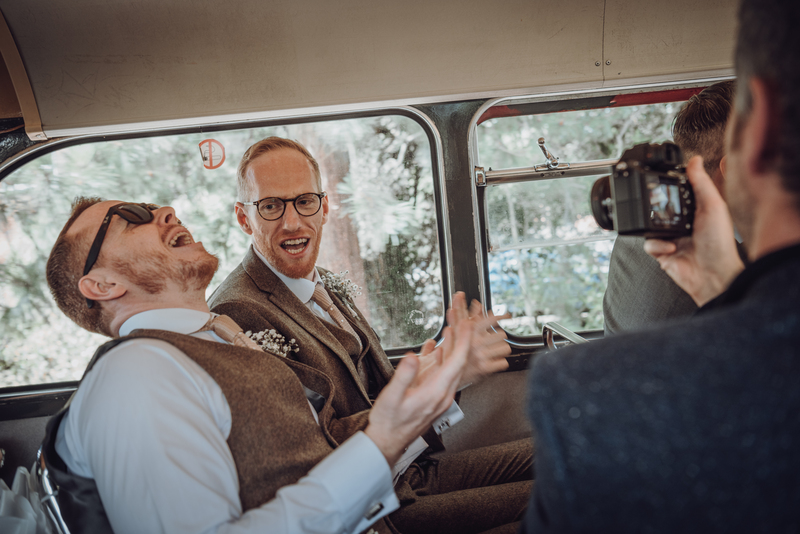 Louis had recommended me to Helen & Lee as a wedding photographer and I suggested she join me as second photographer on the day. We met early and took around the venue to get an idea of the best areas for couple portraits etc. 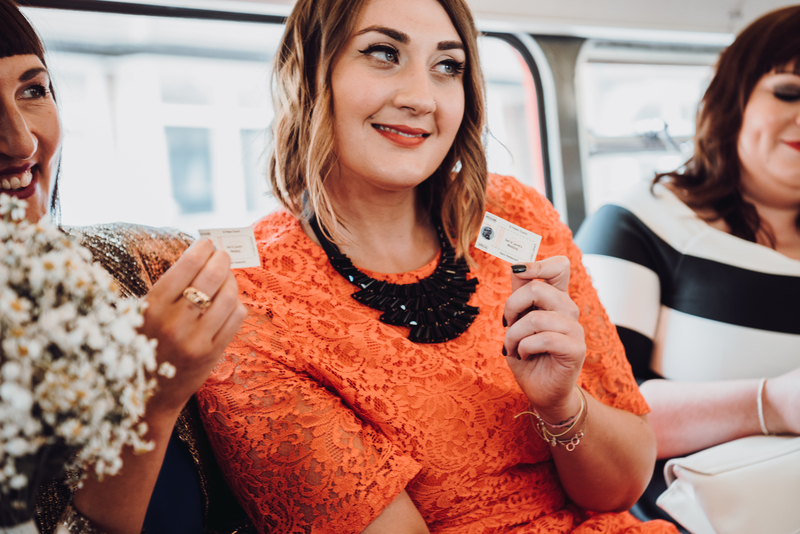 We were given a very much needed cup of tea and we had a catch up and gossip before we went to find Helen to capture her Bride prep. 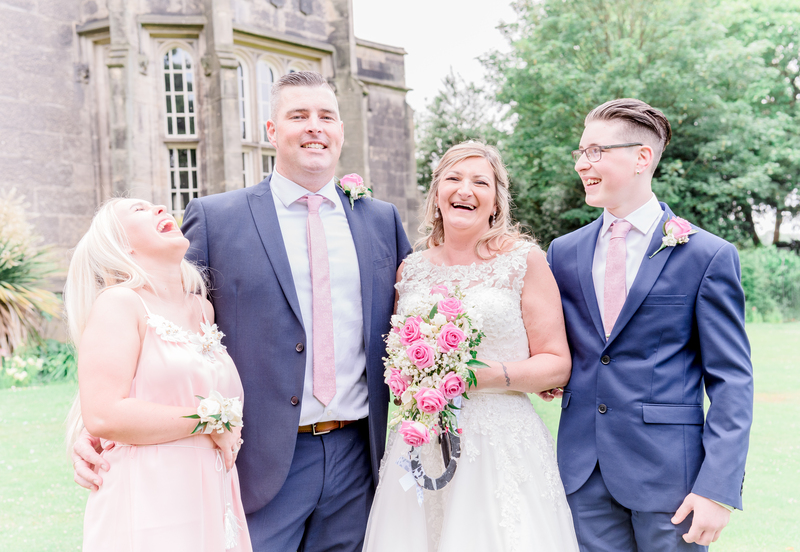 Helen had her friends and family around her on her wedding morning…including her baby dog, Paddy the Schnauzer! The doors swung open and Dylan and Joel ran up the isle towards their Dad, John. Each carrying a balloon. They looked so happy and excited to see their parents were about to marry. 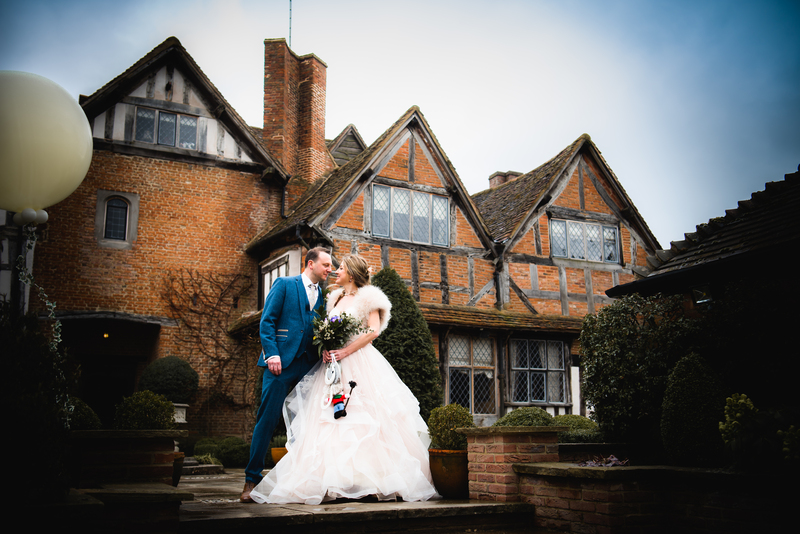 The Mill Barns is a perfect venue come rain, shine or SNOW! Just as the I do’s were being said, it began to fall, heavily. In-front of the most beautiful floral arch supplied by Lilberts Event Hire, Emma & John were married. In the words of Emma from the day, its was time for ‘the party’! 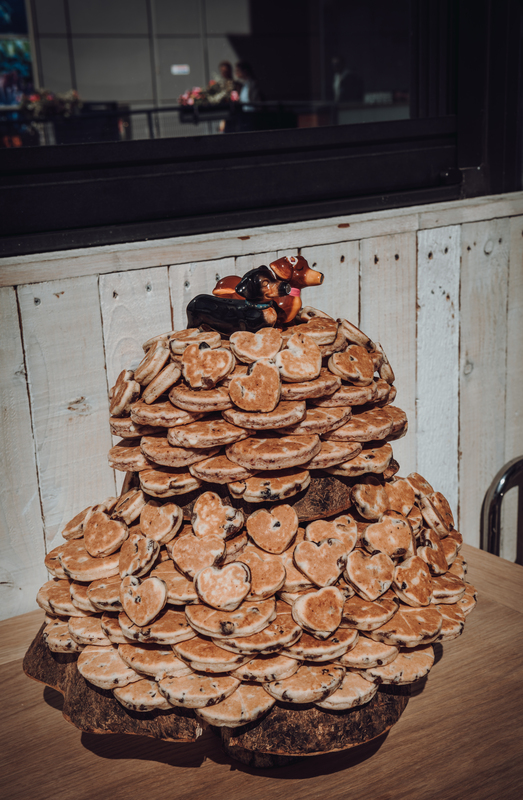 The details were beautiful, impeccable styling….THAT CAKE! Time to take their seats for the speeches, including a touching Bridesmaids speech by Emma’s best friends. Followed by a quirky serve yourself carvery wedding breakfast, with chef hats and aprons for a man of each table! A few shots of the awesome carvery and then I went on my break, leaving the men hard at work, carving! Let’s cut that amazing cake…. Time for my favourite part… the First Dance… I am always an emotional wreck at this point! Emma & John were due to marry, expecting maybe a Spring like wedding when booked for March, it had in-fact been snowing! Therefore we spent the majority of the day (quite sensibly) inside. 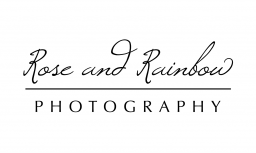 Thankfully Mill Barns is one of the newest and most beautiful venues I have ever photographed. So much beautiful light floods the main ceremony room and again in the reception room. I was totally spoilt light wise. 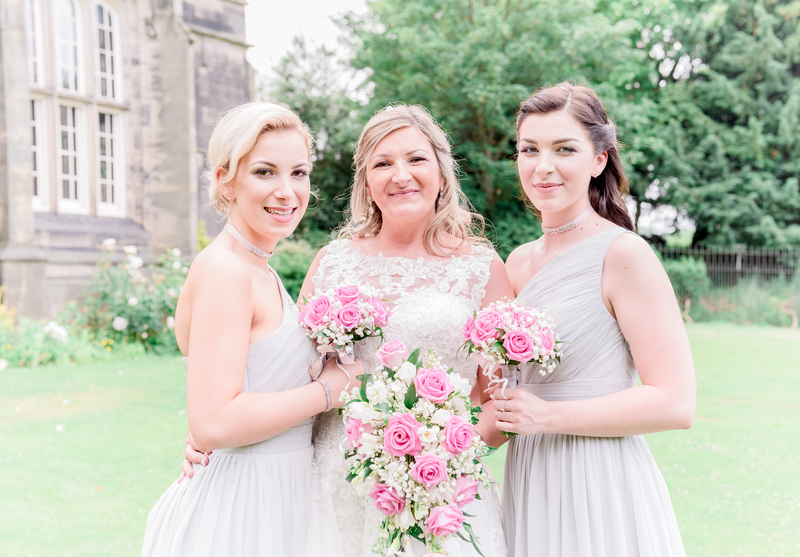 First on the agenda was of course Bride prep with Make-up by Chloe McCall with Emma her Mum, Carol and her wonderful friends who all made for a very enjoyable morning full of laughs. Lets not forget about John, Joel and Dylan! 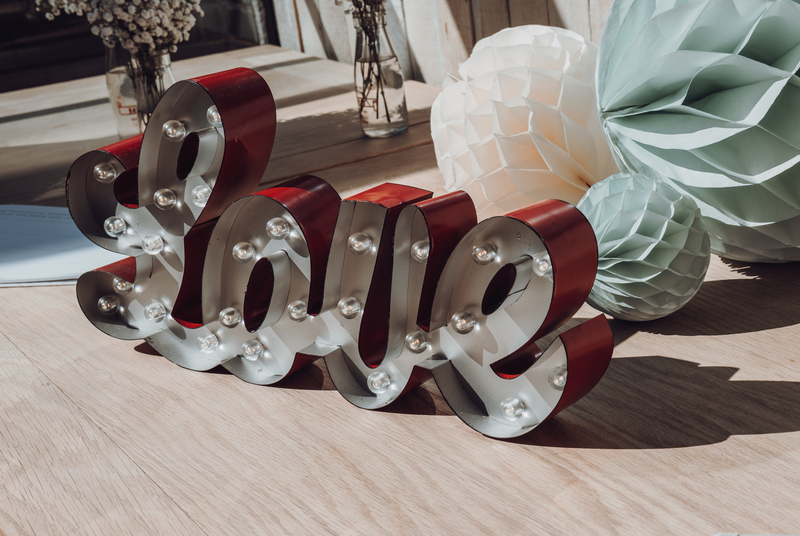 It has been a few months since my last blog – the first part of Laura & Gav’s day. I thought it was about time I got stuck into sharing some images again. 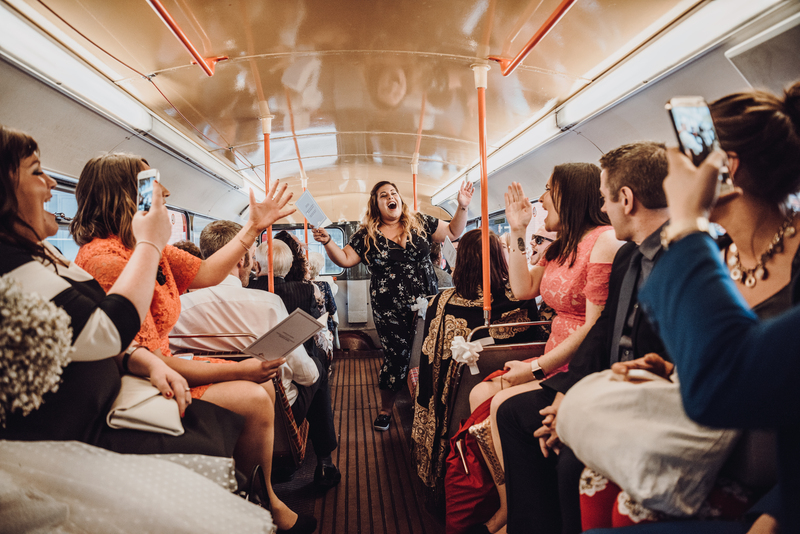 Following the beautiful and emotional ceremony at St Peter’s Church in Harborne, the party was about to start…with non other than a trip through Birmingham on a Midland Red bus! Hanging on on for dear life I managed to capture a bit of the fun of frolics…and the singing! 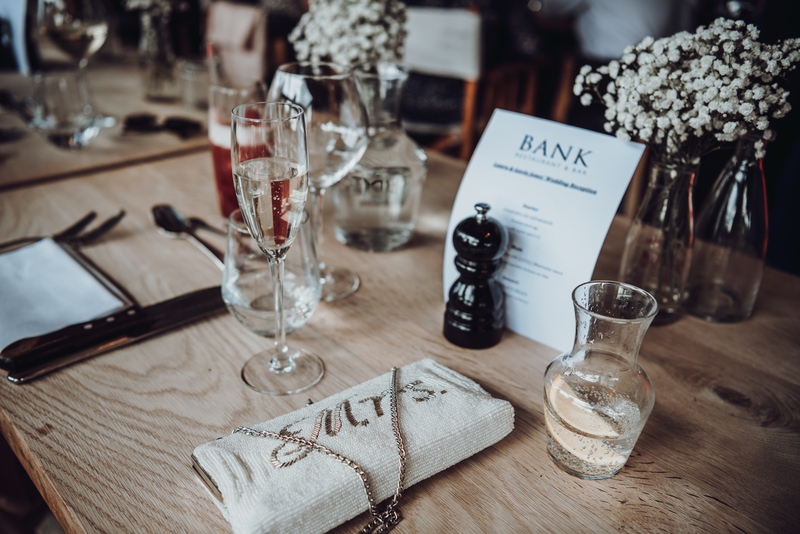 We made our way into Birmingham to ‘BANK’ where a cool glass of prosecco was greatly appreciated by Laura & Gav on such a bright and beautiful day. 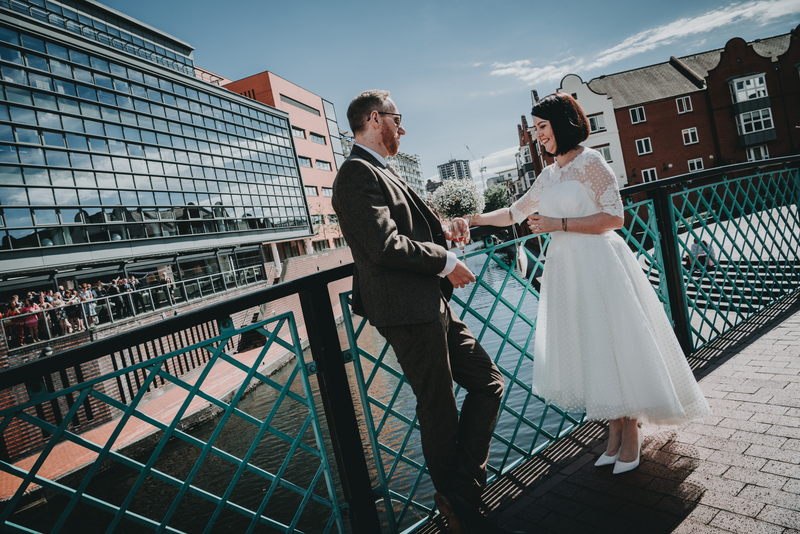 Whilst their guests made their way to their private balcony venue area I managed to steal the couple away, glasses in hand…along the Canal tow path for some couple shots. Laura & Gav were announced and welcomed into their wedding breakfast, after speeches I left them to enjoy their meal. 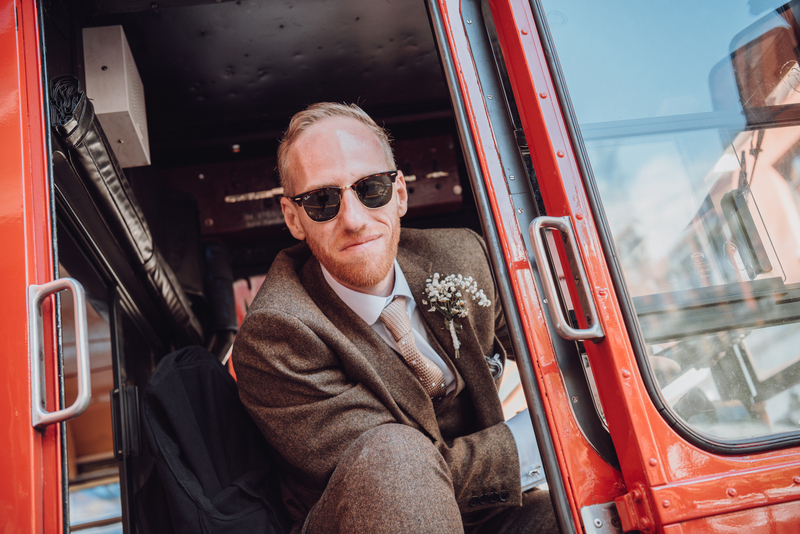 what followed was one of the most fun reception parties I have ever had the pleasure of attending…a school disco vibe, smoke machines, confetti canons, fun and dancing. A perfect end to a perfect day…. 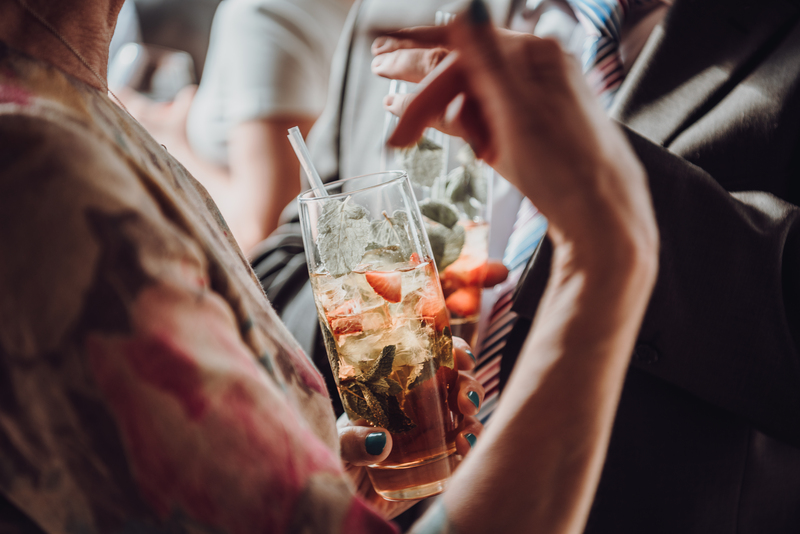 July seems so long ago now, back when the weather was nice, the sun was shining and wedding photographers run around all day wishing they had an IV drip of Pimms! 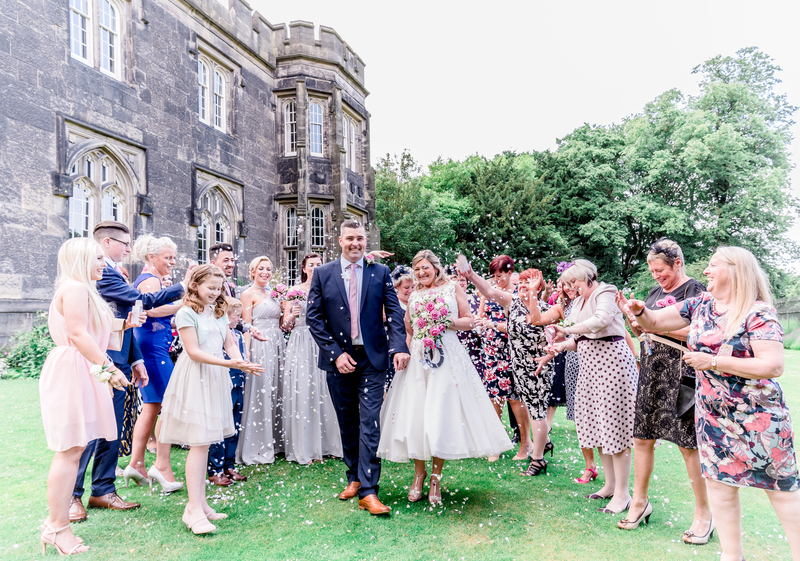 In July I was lucky enough to photograph the wedding of Laura & Gav. 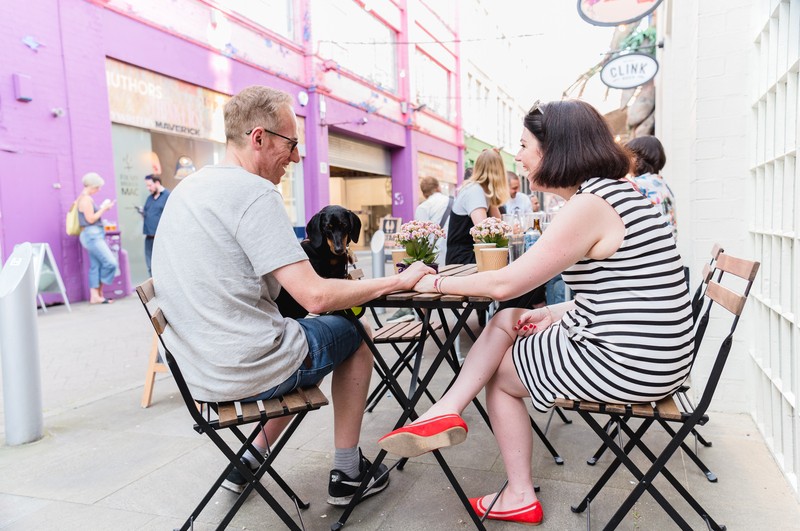 One of the most chilled out couples I have ever had the pleasure of meeting. 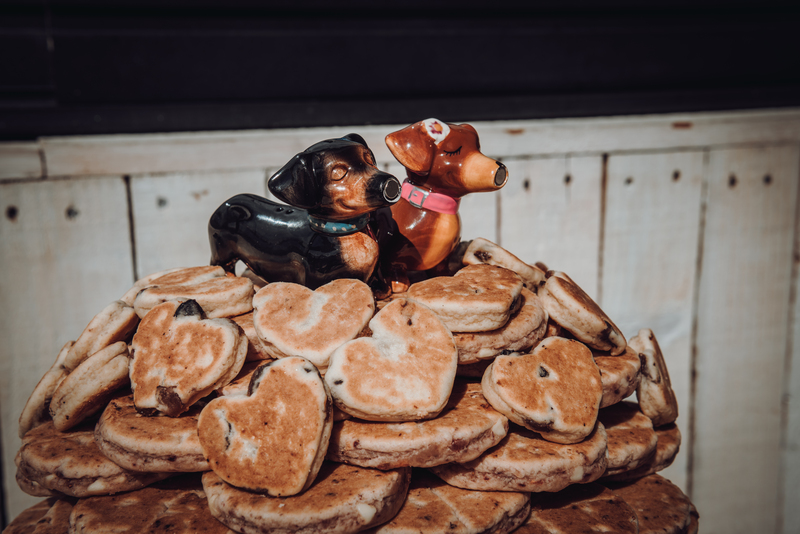 I had photographed them (and their amazing dog Percy) prior to the wedding on a couple shoot which I do for all of my couples. 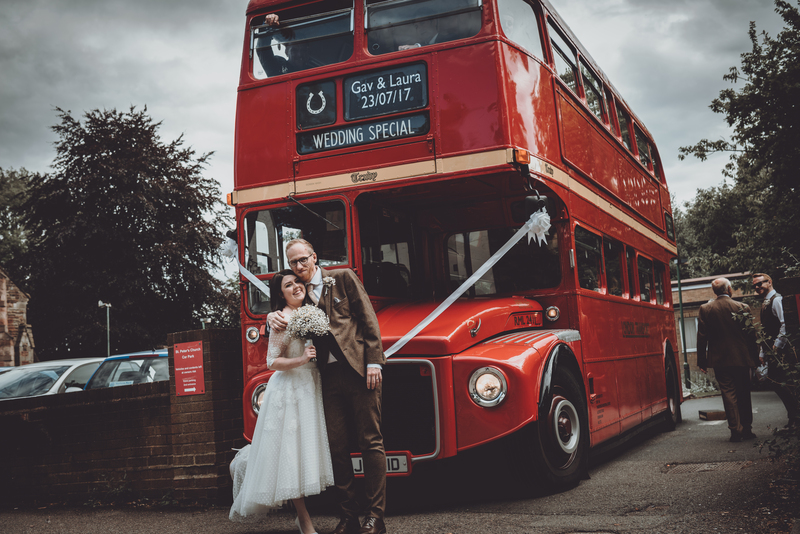 They chose one of the most interesting backdrops for their images which also gives you some insight into the ‘cool couple’ impression I always get from them! The Custard Factory Birmingham. 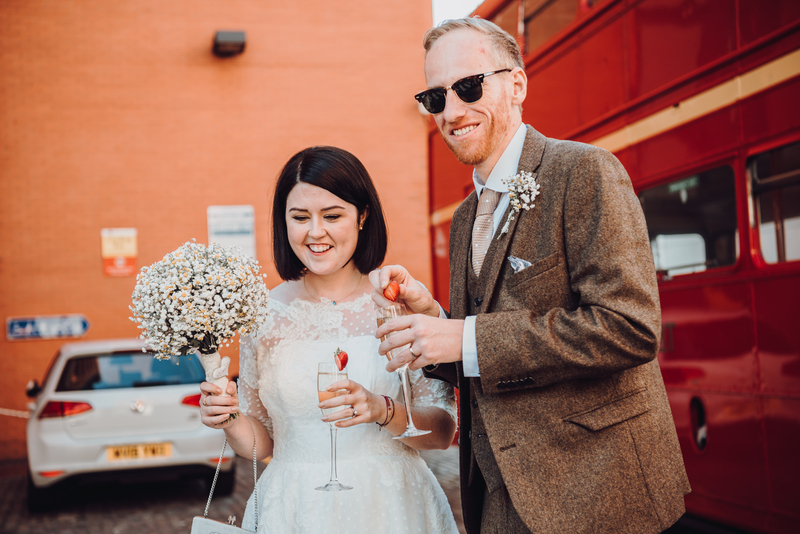 I have known Laura and Gavin for couple of years as they live just around the corner from me in Bearwood, Birmingham. They have been customers at our family shop (gift & gardening) since moving to the area. 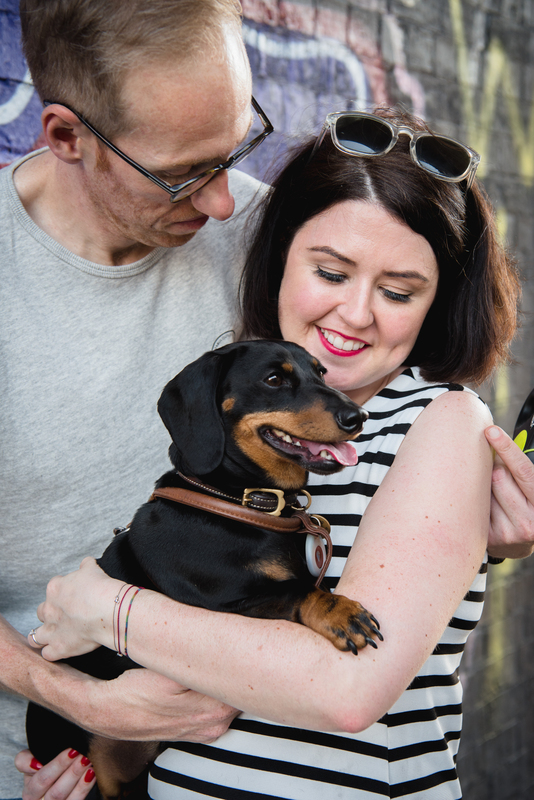 As soon as I was introduced to Percy the sausage dog I was smitten… and realised they were, like me ‘dog parents’. 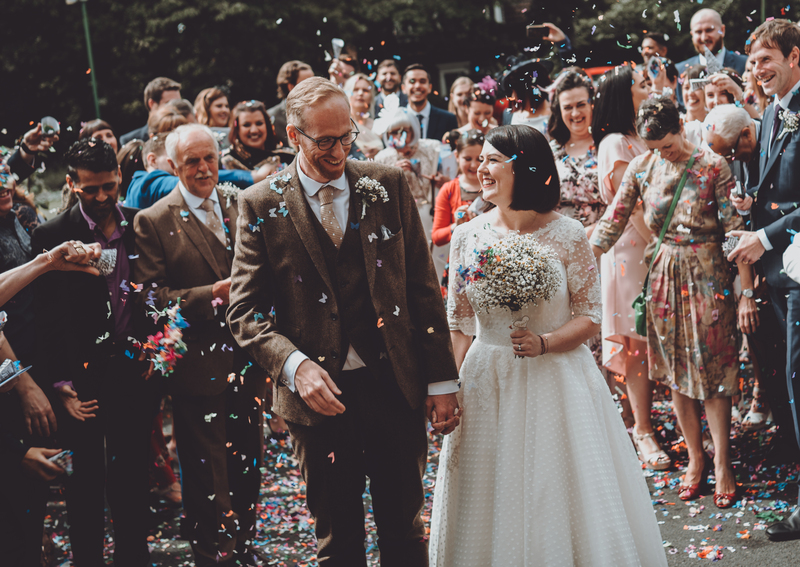 So when they approached me to photograph their wedding I was over the moon! 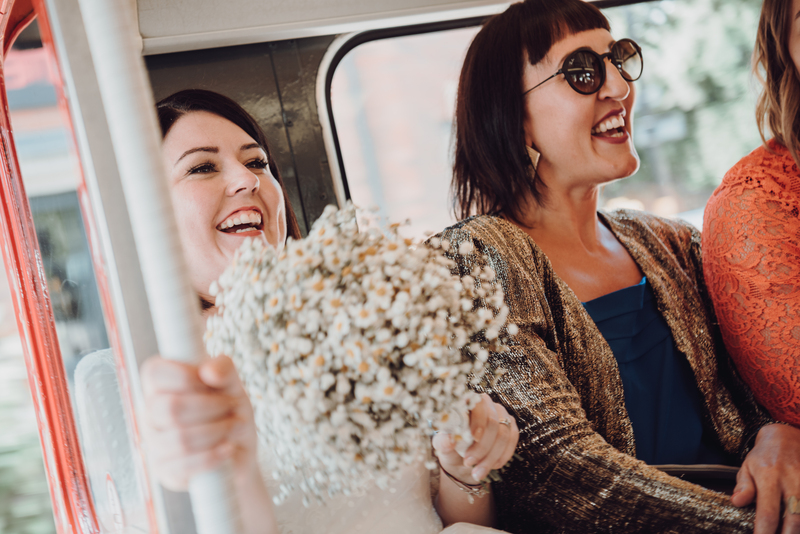 Bride prep for Laura was with Make-up and hair by Gemma at Salon G in Bearwood, just a stones throw from her house, family and friends filled the Salon, getting ready, the prosecco was flowing, bacon sarnies were provided by the salon owner, Gemma…and were a God send! 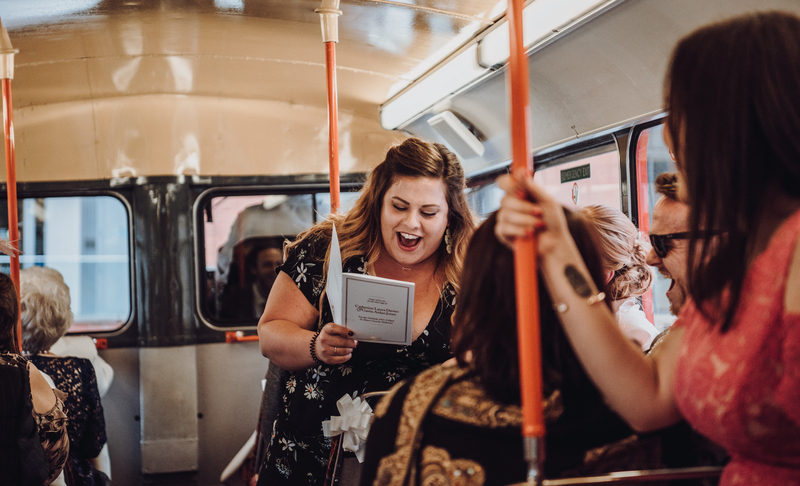 Gifts were cooed over and cried on by Laura who by this point, had realised it was her wedding day and the love from all her closest friends was obvious for us all to see. 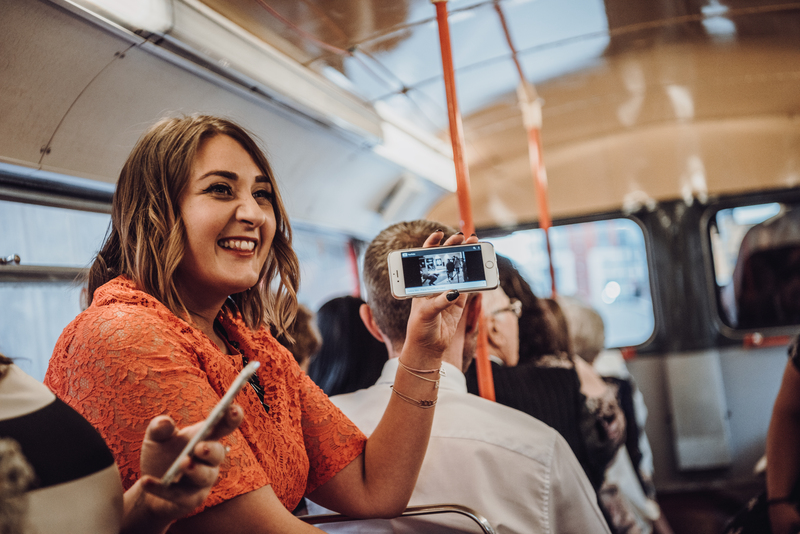 Laura’s make-up was beautifully applied by MUA, Gemma Howard-Masters, eye lashes secured – then it was across the road and back home to see Percy before heading to church in Harborne. 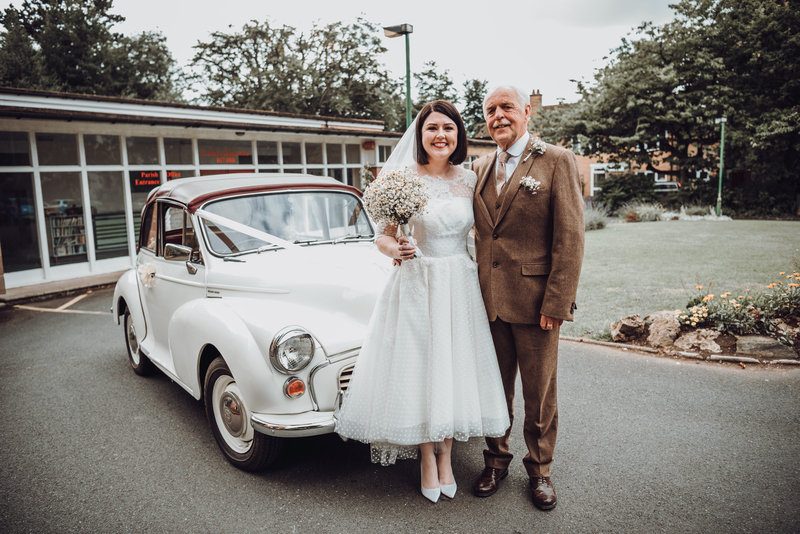 Beautiful Bride Laura arrived in my favourite car, a fabulous Morris Minor! The service was held at St Peter’s Church, a very impressive Grade 2 listed Victorian building. 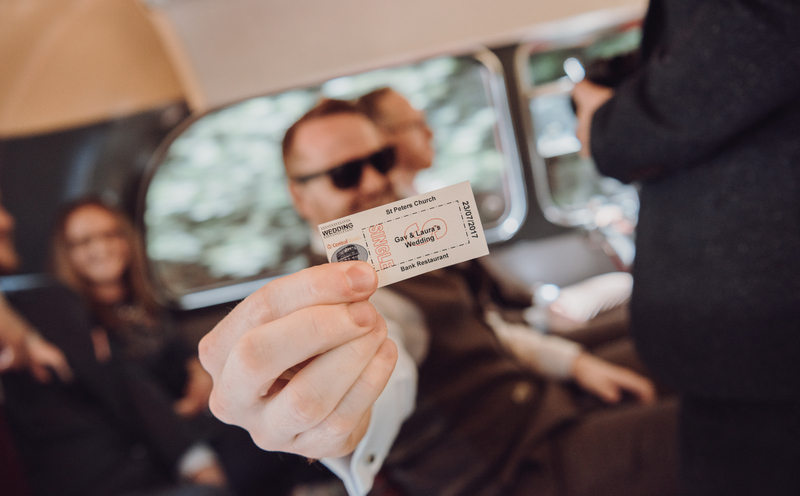 part two of Laura & Gav’s wedding coming soon…. 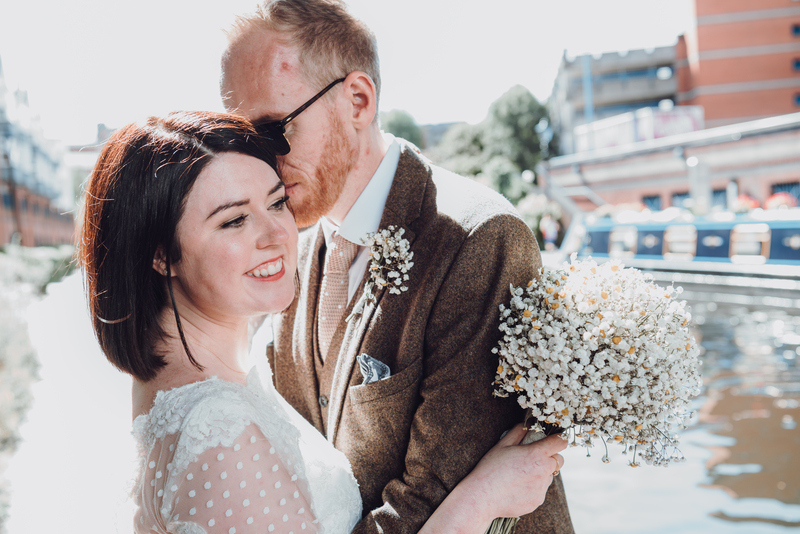 A very sunny day back in June, I had the absolute pleasure of capturing the wedding ceremony of Mandy & Craig at Dudley Register Office. 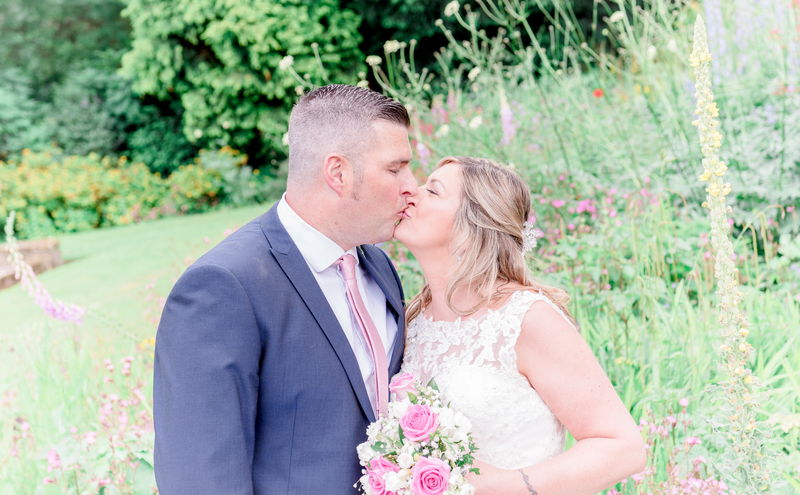 Mandy & Craig are simply made for each other, so warm and fun loving…and both with a passion for all things Jack Daniels! Surrounded by family and friends they were married in front of a beautiful window casting perfect light over both of them. 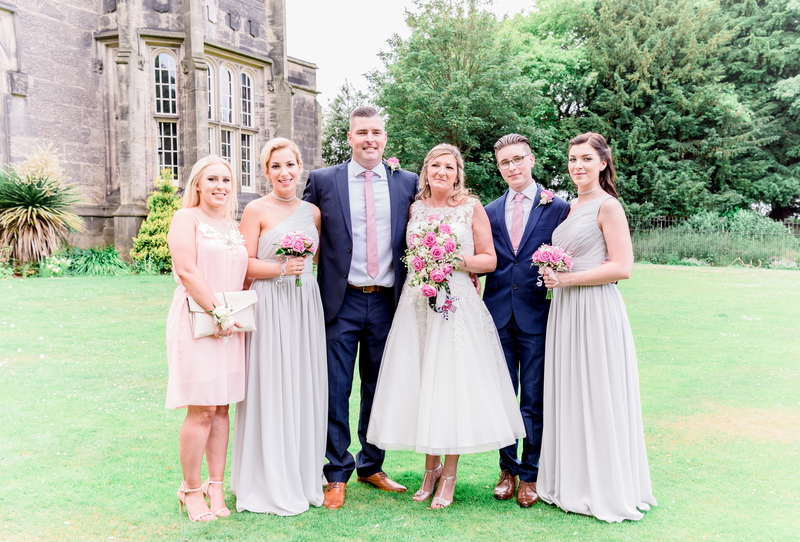 Group shots are a must on every wedding and Mandy & Craig’s family made it run really smoothly! 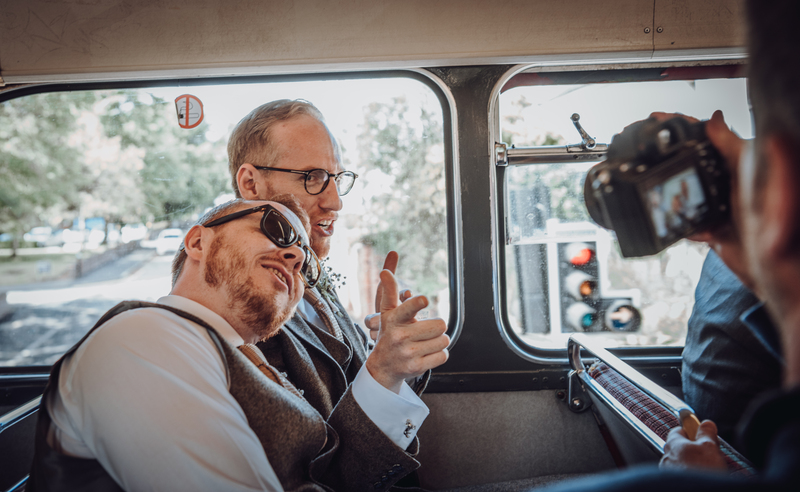 Lastly on my list for the day were some images for the couple before they headed off to join their guests at their reception…we turned to the Priory Ruins and Priory Garden for the shots.